Minimalistic has been the latest trend and minimalism is the best word to describe the amazing designs from Oak + Fort. I've been lusting this beautiful gold cuff with a twist. It's simply elegant and right to the wrist. 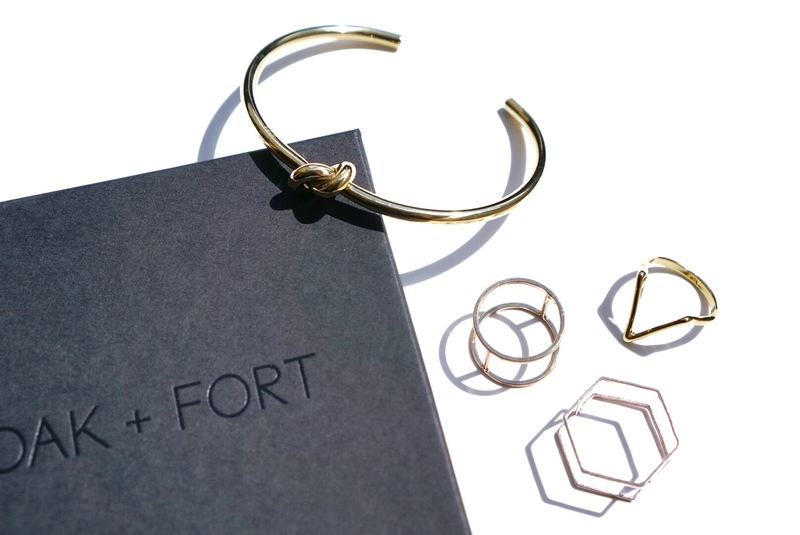 As usual, I've always love the obsession of minimal gold jewelry and I'm loving this months great addition.